Situated alongside the Canal du Midi and offering pitches or mobile homes for rent, hospitality is a way of life at this family campsite. On-site: 2 swimming pools, one for adults and one for children (with Jacuzzi), not forgetting the multisports area, activities of all kinds during the holiday season, games room, grocery shop, hot food outlet, a snack bar/bar/ice cream parlour and restaurant. The pitches offer shaded areas and are located a peaceful setting, with a surface area of approximately 100 m² each. We can also propose deluxe mobile homes sleeping 2 to 4 people, 4 to 6 people (with disabled access), 5 to 7 people or 6 to 8 people. The nearest beaches are less than 6 km away. 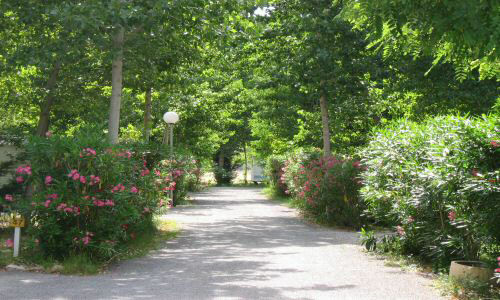 The closest town is Béziers (3 km away), a lively town with numerous cultural attractions. 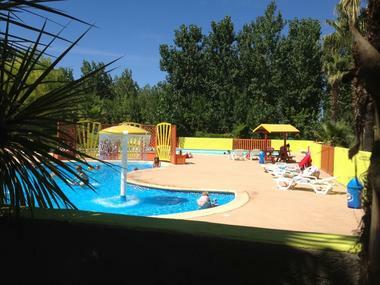 There is no review about Camping Les Berges Du Canal, be the first to leave one !